SSP Chawrasia, a three-time winner on the Asian Tour, carded four birdies but it was a par save after finding thick bushes on the 12th hole which earned him the biggest applause as he led the chasing pack on 14-under 202. SSP Chawrasia in action during the third round of the Indian Open (Image: Asian Tour). Chawrasia, a three-time winner on the Asian Tour, carded four birdies but it was a par save after finding thick bushes on the 12th hole which earned him the biggest applause as he led the chasing pack on 14-under 202. Overnight leader Terry Pilkadaris of Australia, searching for a first win since 2005, posted a disappointing one-over 73 to lie in second place at the $1.66 million event sanctioned by the Asian Tour and European Tour. Reigning Asian Tour number one and title holder Anirban Lahiri of India charged into contention with a flawless 67 to tie in third place alongside countryman Rashid Khan (69) on 206s to trail by four shots. Chawrasia, a four-time runner-up at the Hero Indian Open, turned in 32 before holding his nerve to sink a clutch 14-foot par putt on the 10th hole. With Pilkadaris trailing closely, the 38-year-old Chawrasia found trouble on the 12th hole when his tee shot landed in thick and thorny bushes. 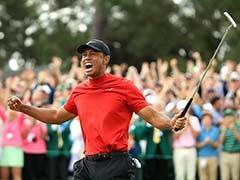 Standing in an awkward position, he calmly chipped out to safety and holed out to save par from the edge of the green. "On the 10th and 12th holes I had to make saves. I think on the 12th I was very lucky to make a chip to make a par. It felt great to see the ball going into the hole. It helped me to hold the score. 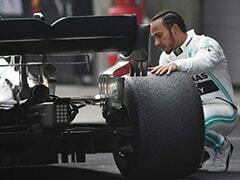 Those two holes made a lot of difference," Chawrasia said. "I have played here at the Delhi Golf Club quite a few times. So, I know how to play here. 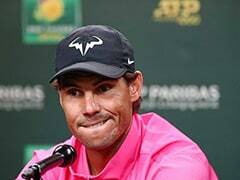 Honestly, the Hero Indian Open is a very important tournament for me and for sure I want to win it because I have finished second over here four times," he added. Pilkadaris, a three-time winner on the Asian Tour, rolled in a clutch par putt on the 17th hole to stay in the title hunt. He praised playing partner Chawrasia for his impressive short game performance. 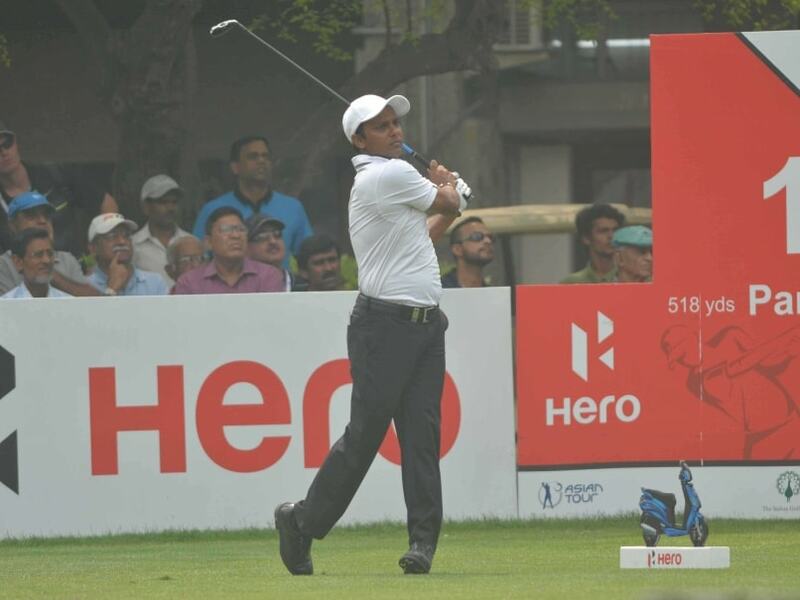 World No.52 Lahiri will be aiming to repeat last year's heroics where he fought back from seven shots down to defeat Chawrasia on the first play-off hole. "I have a chance. This is Delhi Golf Club and pressure does funny things to people out here. I can't control the weather or how anybody is playing. I'm happy with how I played today so hopefully I can back it up with a better final round," said Lahiri, a seven-time winner on the Asian Tour. Rahil Gangjee of India shot a 66 to share the fifth place with South Korean rising star Jeunghun Wang, Brazilian Adilson Da Silva and Frenchman Sebastien Gros, who will head into the final round five shots off the pace. Veteran Arjun Atwal scored 67 to move into the ninth spot on eight-under 208, while Shiv Kapur was one shot behind him as he carded 70.